With less spirit heat than the classic Loch Gin, this liqueur has a hint of sweetness which opens the palate to the expressive botanicals. Best to drink neat. A Gin designed to drink neat! 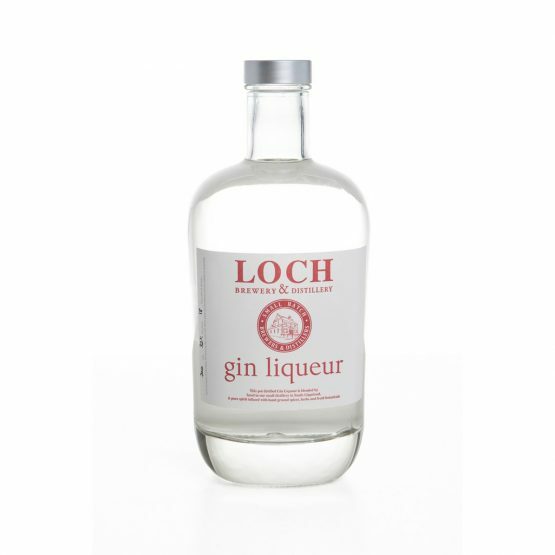 The same expressive botanical base as the classic ‘Loch Gin’, but less spirit heat due to a lower alcohol content. 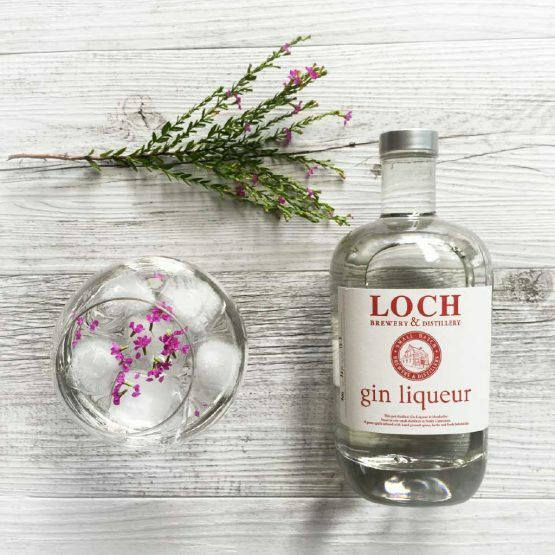 A hint of sweetness opens the palate, but doesn’t detract from the full gin character. Perfect for sipping over ice or fun to mix with a crisp sparkling wine for a cheeky cocktail!